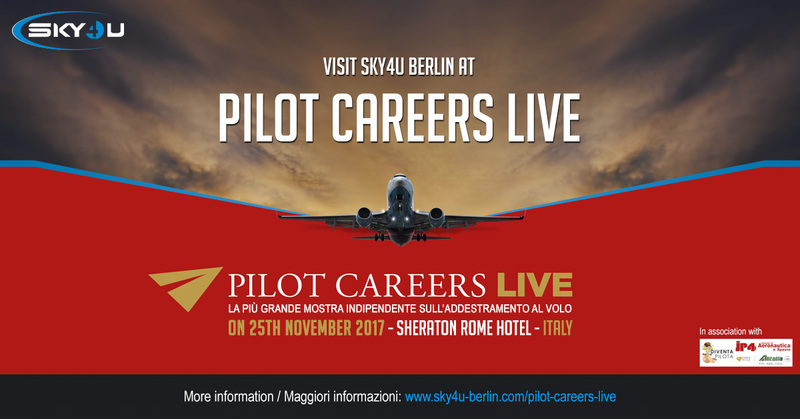 SKY4u Aviation Service and SIM4u Aviation Service will be taking part in 2017 Pilot Careers Live in Rome’s Sheraton Roma Hotel & Conference centre. Pilot Career’s Live offers you an unique chance to meet some of the worlds leading aviation training schools in one of Europe’s oldest cities! 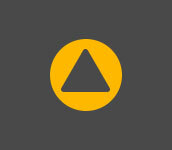 If you have any desire to become a pilot, Pilot Career’s Live Rome should be your first stop!